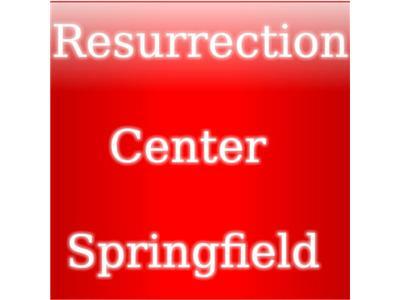 Sister Haabiba Whitney talks about her new Discipleship Class at the Resurrection Center. It is a 12 week course beginning Wednesday, January 16, 2013 at the Resurrection Center located at 1597 Allen Stree, Springfield, MA. It's free and fun. Sign up by emailing ResCentSpring@gmail.com or email Sister Haabiba direclty at ru4excellence@gmail.com. Everyone is welcome to come. You’ll have the best educator on hand. She is the recent recipient of the Harold Grinspoon Pioneer Valley Teacher Excellence Award for her outstanding commitment to educating children for over 10 years. Sister Haabiba is currently studying Pastoral Counseling at Sarasota Academy of Christian Counseling. If you want to learn more about Sister Haabiba’s Discipleship class beginning January 16, call (413) 342-0354. Remember the class is held Wednesday nights beginning at 6:45PM.